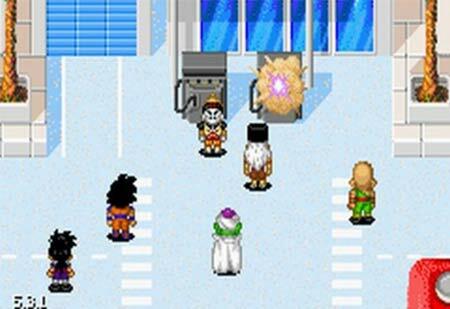 The 8 best Dragon Ball Z games that you can spot below will definitely cater to your need for some classic DBZ action. The legendary series has entertained countless amounts of enthusiasts ever since its inception. First came the manga comics, and then the anime series which has over the years garnered iconic status amid fans. But among all this, the influx of DBZ games has been consistent all the while. The first Dragon Ball title dates back to 1986 which was barely two years after the introduction of the series. We’re interested here however in games that have come out within and around the last decade; those that can be played on relevant systems even right now. So without much ado, let’s see what we’ve whipped up for you here. Please note that the list includes DB games as well, and they haven’t been entered in any particular order of preference. This title was released for the Game Boy Advance in 2003, and is known to have brought in a number of new concepts to the series. One of them which we loved was the transformations trait which enables the characters to become stronger for a limited amount of time. It is essentially an action game with various role-playing elements that keep you hooked on to your handhelds for hours on the trot. It has been developed by Webfoot Technologies, and is available to purchase now through retailers. 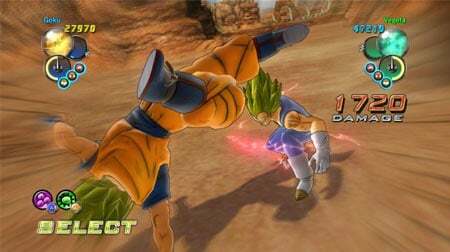 Released for the PS3 and Xbox 360 just last year, Dragon Ball Z: Ultimate Tenkaichi is 3D fighter which lets you battle using your own created characters as well as the various characters from within the franchise. This gives you hordes of fighters to play with, and the game exudes more significance thanks to its inclusion of the entire DBZ saga in it. Another aspect that sets the title apart is its graphical brilliance. 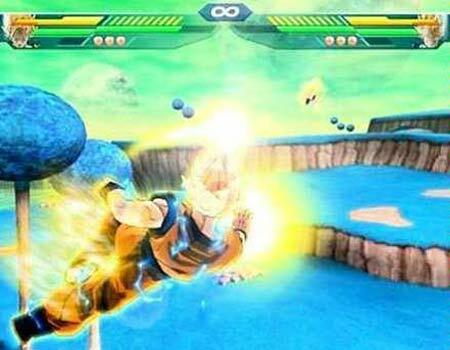 This second game on our roster of Dragon Ball Z games lets you indulge in single-player, multiplayer as well as online matches. 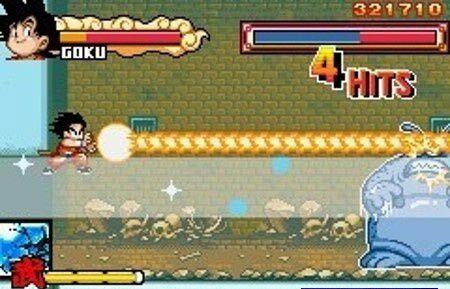 Dragon Ball: Advanced Adventure is a beat ’em up title which came out in 2005, and took DBZ fans by storm. Its immense nature with respect to its characters and modes, makes it a versatile game which just has to be experienced. Its story is set during the beginning of the series, the time when Goku first meets Bulma. 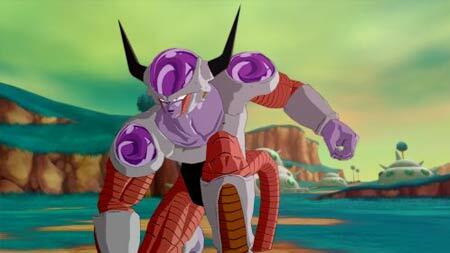 It moves forward in the same line, thus ending at his battle against King Piccolo. What makes this game stupendous is its inclusion of a whopping 150 characters, all with their own different sets of moves. It gives you the option of fighting on a total of twenty different stages across both day and night. It is now available to purchase for the Wii as well as the PS2. The Wii version comes with an online functionality, but the absence of the same in the other version has led the developer to include a special bonus for players which unlocks hidden content when discs of the previous titles in the series are inserted. This next entry to our catalog of games is a fighting title beyond excellence. Its overall visual appeal just brings back the pleasant memories of the television series days. This game grants you the ability to play online in both the co-op and versus modes. It introduced an attribute called Drama Pieces. The said trait appears in the form of in-game cutscenes, and usually affects the gameplay and overall outcome of the battles. 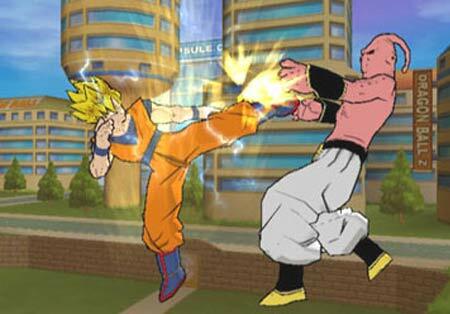 The Budokai series of games is one on the best things to have happened to the DBZ franchise. These classics still delight fans from all over the world. 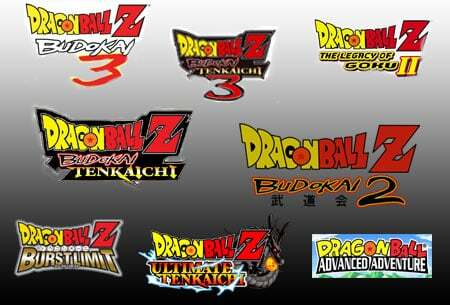 Budokai 2 came out for the PS2 in 2003, and for the GameCube in 2004. It lets you jump into a tournament stage as well as a versus mode, both being complemented by an item shop. 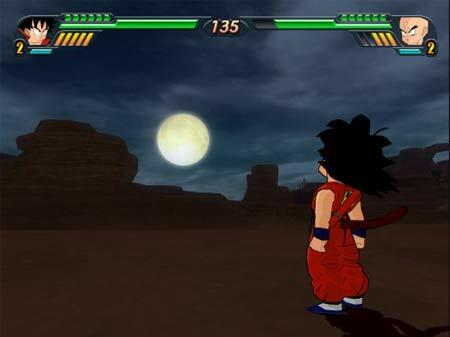 And its story mode plays out like a board game, asking you to bring together a team of Z-fighters so as to challenge the various enemies from the series. Budokai Tenkaichi has made it to our list of Dragon Ball Z games based solely on the immense gameplay treasures that lie in its offerings. This PS2 title makes use of destructible environments as well as free-roaming 3D worlds, and its sixty different playable characters offer you the versatility that you crave for. The game lets you customize your Z characters by making use of more than 10 attributes each. And as far as the modes are concerned, Budokai Tenkaichi offers a number of distinct modes including the usual single-player and two-player versus. This addictive fighting game makes it an absolutely difficult task to place your controllers down. The title came out in 2004 for the PS2, and introduced to the series new camera angles as well as an increased number of storylines. Its tournament mode is one to mention, for it gives you plenty of options to design your own competitions. 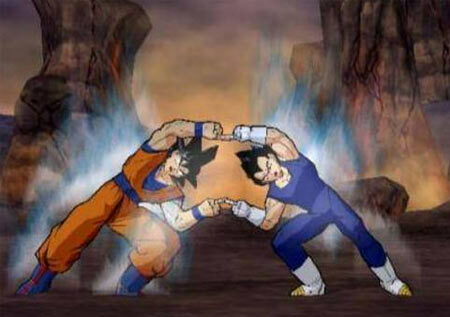 With that, we end our rant about the best Dragon Ball Z games. If you’re a fan, you just have to get your hands on each of these titles right now, as some of them are quite old, and might start vanishing from store shelves soon.